This page is under construction. No download available for the moment. Airborne Radio These two programs are made available to the community by the 10th Gunfighters and we hope that they are useful to you. The self-extracting file contains two documents with a small description for these two programs. 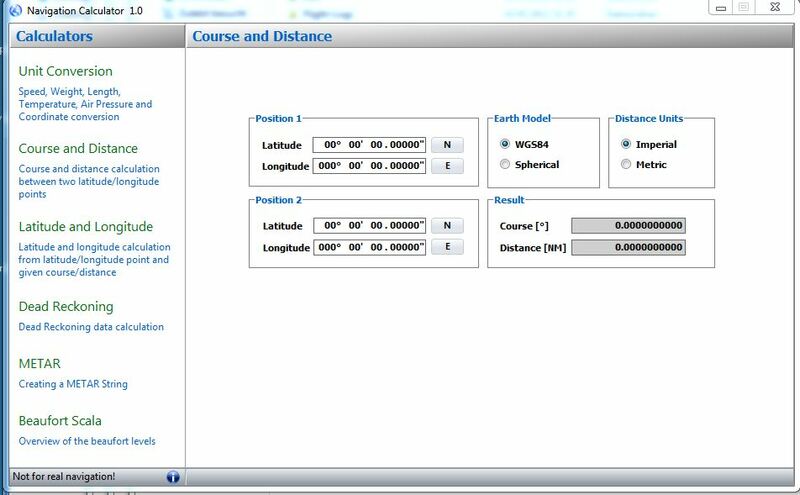 The application is intended as a tool-set to provide the mission designer / mission controller the ability to generate specific flight plans for each flight. 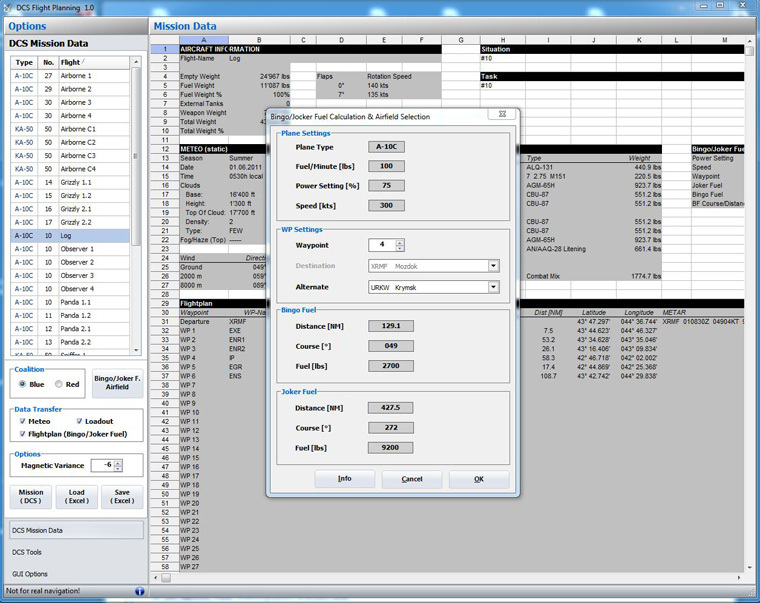 The flight plans are populated with data from the mission file and can be edited with this tool. Thereafter the flight plan can be exported as an excel file for even further modification, printing or saving as PDF from excel. The modification can only be done with MS Excel and not with Open Office because of the VBA Scripts. This zip file contains an excel file “FlightLog.xls” which is used for the creation of flight plans. You can modify this file for your own purpose and squadron needs except of the first excel sheet. This will be used as an interface between the program and your flight-plan.